I’ve heard a great deal about the nasi lemak near San Peng flat, but Pudu isn’t my favourite place to venture into unless rif is driving. We were around the area when he decided to give this place a try. 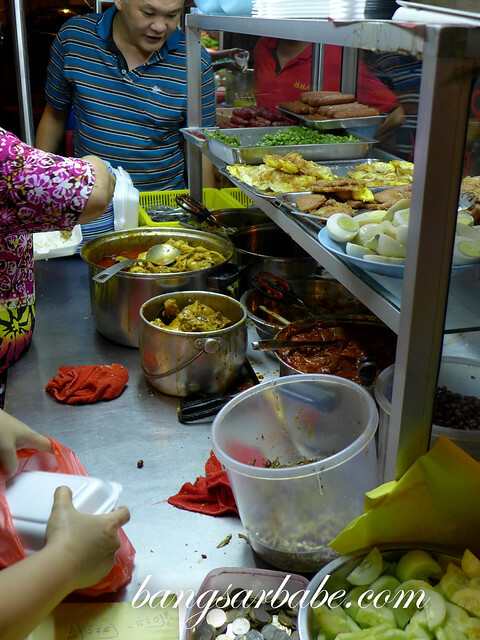 A Chinese auntie manages this nasi lemak stall with her daughter and the place was crowded on a Sunday night. Pork is served here so expect to see innards with curry, fried luncheon meat, pork curry and lap cheong. Truth be told, I’m generally skeptical about Chinese style nasi lemak because the sambal often lacks oomph. Reservations aside, I got myself a plate of nasi lemak with curry chicken, cockles sambal, fried egg and plenty of curry gravy. You can opt to omit the roasted peanuts and ikan bilis, but it ain’t nasi lemak without those two items. As expected, the sambal was on the sweet and mild side, and it didn’t pack a punch. 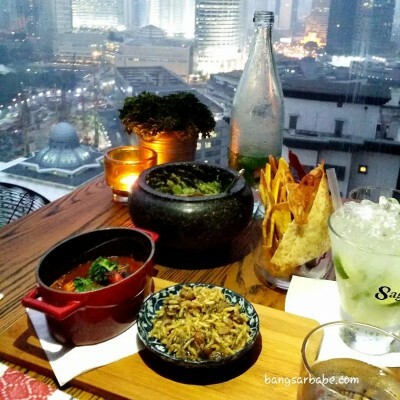 However, the cockles sambal was tasty and happened to be my favourite dish that night. 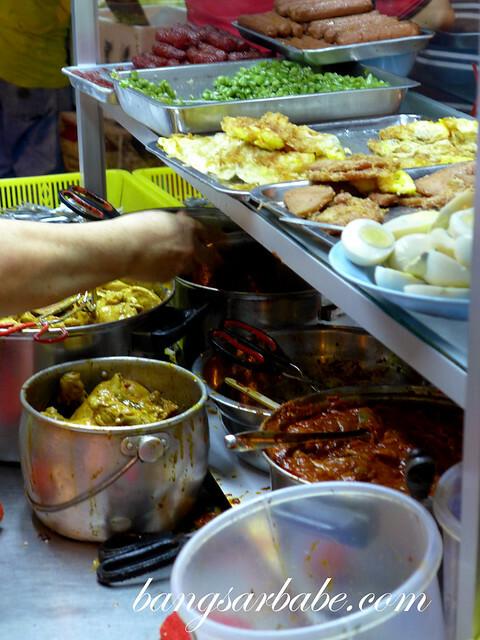 The curry chicken and fried egg were pretty standard, so nothing to shout about there. All in, it was a hearty plate of nasi lemak. 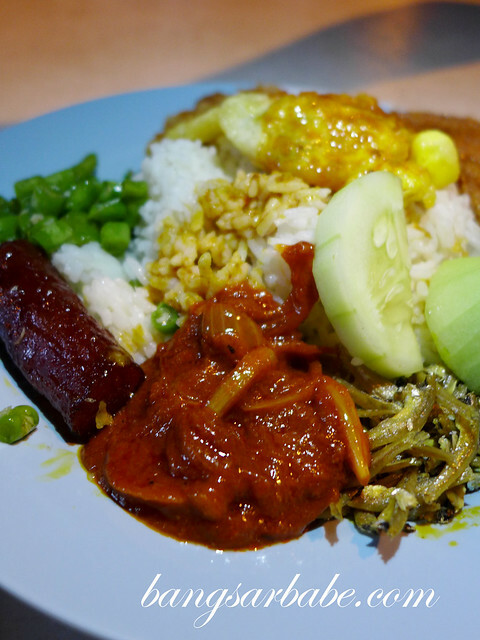 rif added lap cheong, luncheon meat and fried egg to his nasi lemak. The lap cheong was too chewy for my liking and I’m generally not a fan of luncheon meat. I find it too ‘processed’, but he loves it. The coconut rice was quite ‘lemak’, nicely cooked and fragrant from the addition of pandan leaves. A pity the curries weren’t spicy enough – we like our curries robustly flavoured and packed with punch. The above came up to about RM16 inclusive of a herbal tea. 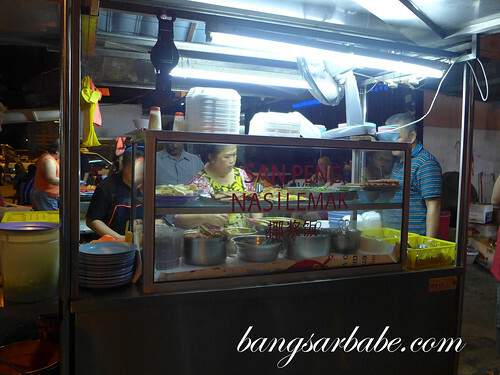 While pricing is reasonable, I still prefer going to my regular place for nasi lemak. 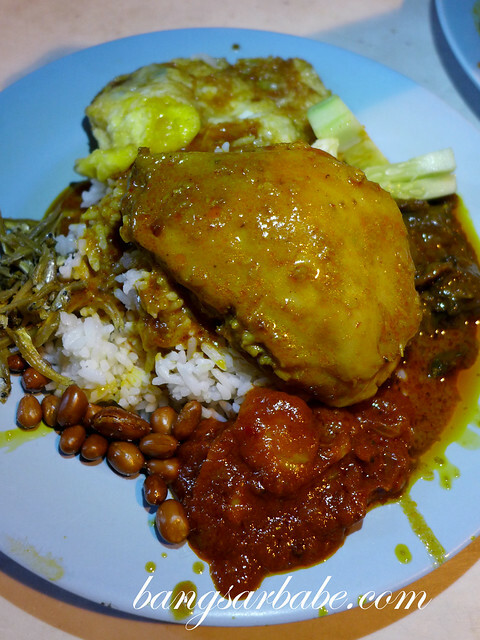 If you want a non-halal version of nasi lemak, this is an option. Verdict: Besides the cockles curry, I found the nasi lemak just alright. Hello, does it open on weekday night?